Prosecutors are intensively reviewing the fatal shooting of an unarmed Cincinnati man by a University of Cincinnati police officer, NBC News reported. 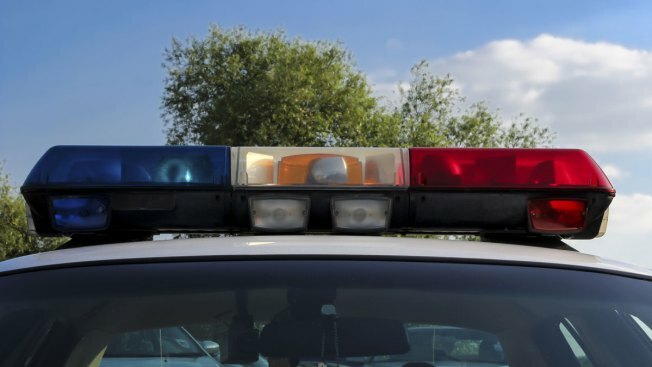 The officer pulled the driver over for having a missing front license plate and fired on him after a brief struggle, authorities said Tuesday. The man, Samuel Dubose, 43, who was African-American, was shot once in the head as he sat behind the wheel of his car Sunday night, university and city police said. The officer, Ray Tensing, who is white, was placed on administrative leave pending the investigation. The deadly shooting occurred amid a national conversation of race and policing, with critics alleging that black suspects are more likely to have force used against them during encounters with police.